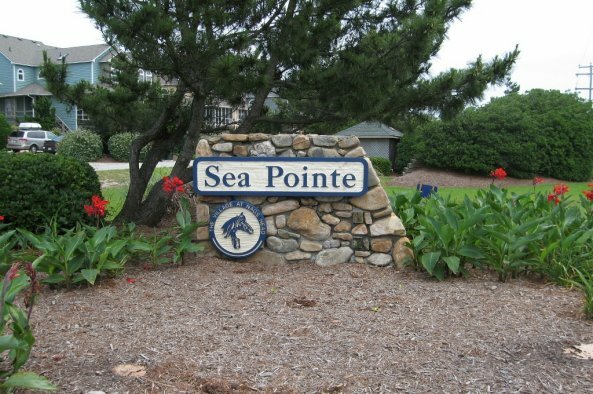 Sea Pointe is a community of oceanfront duplexes in the heart of the Village at Nags Head. 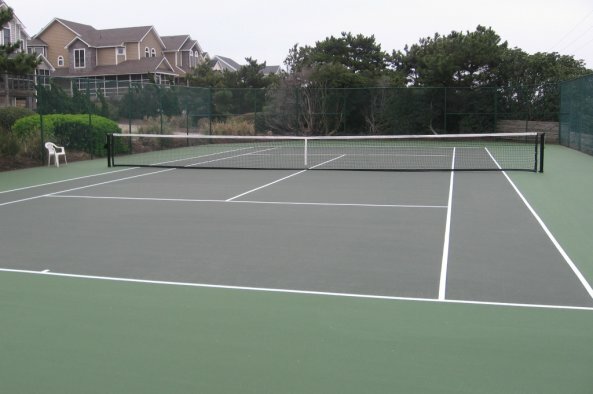 Featuring a community pool and tennis courts, with a central location, Sea Pointe is a great choice for your next Outer Banks vacation. The Sea Pointe community pool is open from early May through late September, weather permitting. Hours are 10am to 8pm.